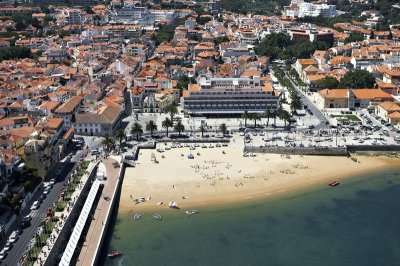 Cacais is a very pleasant seaside town half an hour north west of Lisbon. 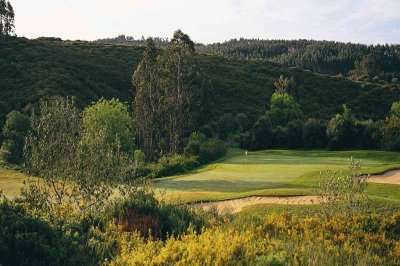 A Cascais golf holiday offers a lot to golfers in addition to its top courses. 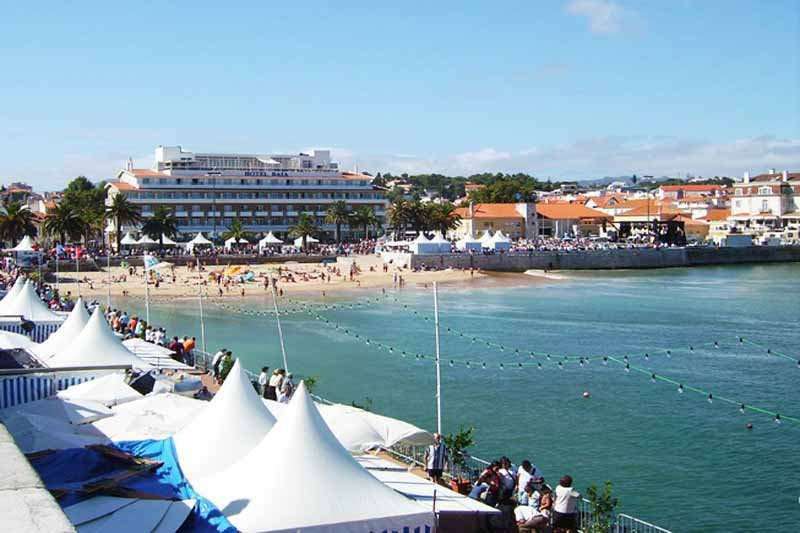 There is a small sandy beach, and lots of shops including designer stores. 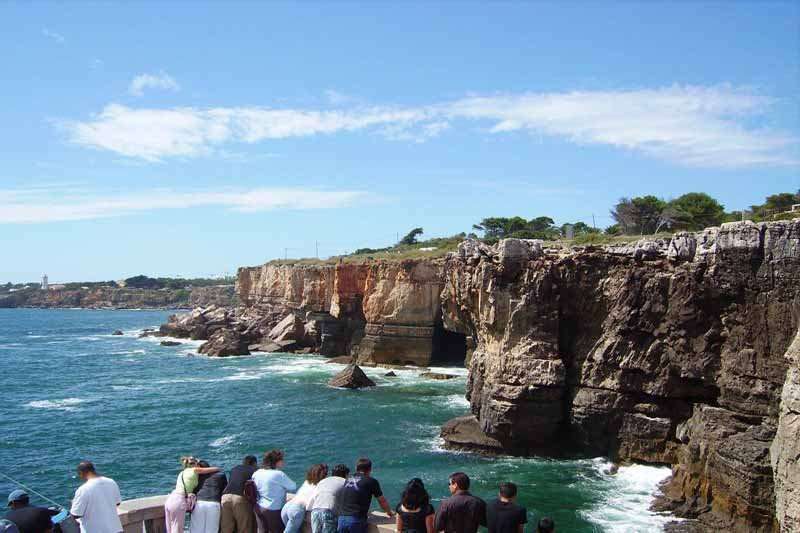 Cascais is the weekend retreat and also permanent home to Lisbon hierarchy so there is an up-market feel to certain areas of the town. 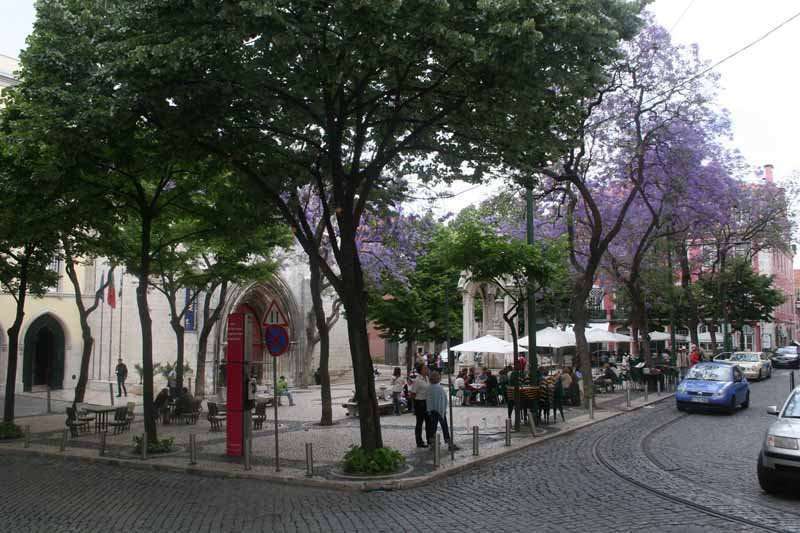 The marina area (adjacent to Hotel Vila Galé Cascais) is pleasant to visit, and the centre of Lisbon is only 25 minutes away by the reliable and regular train service. 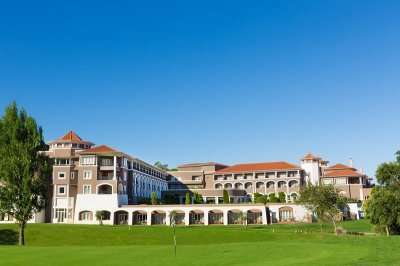 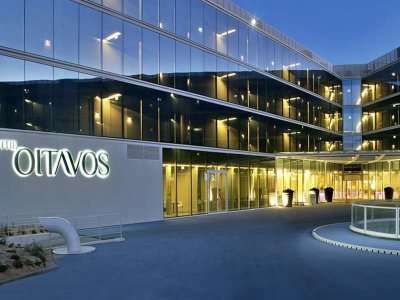 There are a wide range of fantastic golf hotels in Cascais. 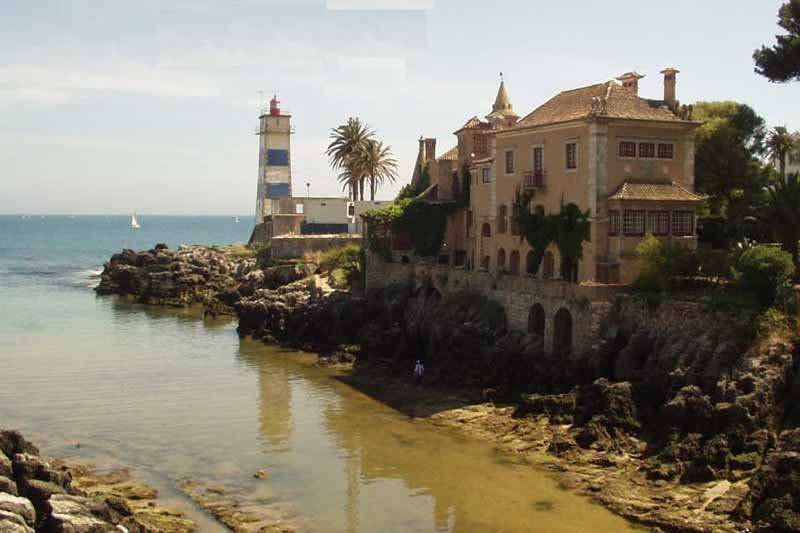 Pick your favourite accommodation from the options below, or click on View More to see our full range of golf resorts in Cascais. 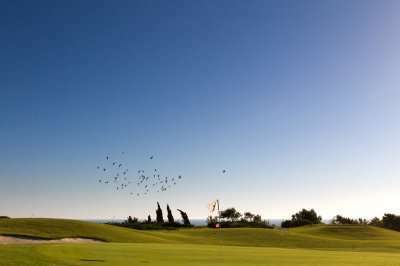 Look through our range of the best golf courses in Cascais below that will be sure to satisfy even the most demanding of golfers. 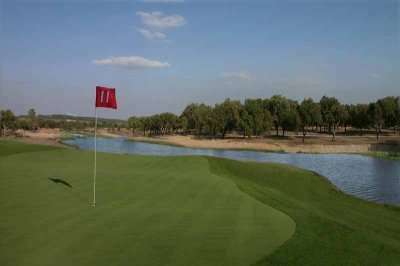 If you have any specific questions about the golf courses you can visit please do get in touch.